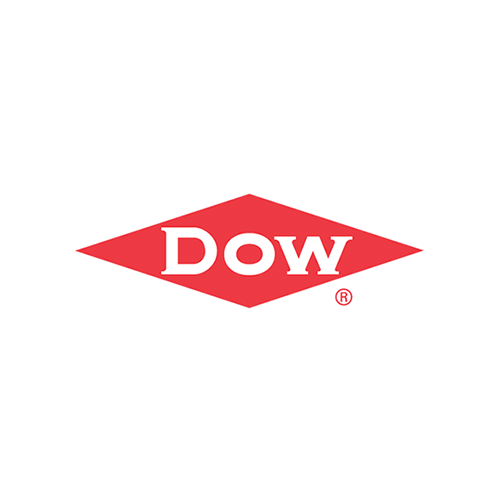 Former US Government official Louis A. Vega has been named regional President and Managing Director of Dow Chemical and Australia and New Zealand. Mr Vega, who is also Vice President of Dow’s Olympic & Sport Solutions global business, will be responsible for all operations across Australia and New Zealand, leading Dow’s 400 employees across four manufacturing sites and seven business centres. Dow Asia Pacific President Peter Wong said Mr Vega will oversee the execution of Dow’s regional growth strategy, revenue and profitability, ‘go to market’ strategy, business development, investment decisions and multiple stakeholder and third party collaborations. “Louis brings tremendous global business acumen to the role, having led major Dow initiatives throughout the globe, and is well positioned to help both Dow’s customers and our business grow. 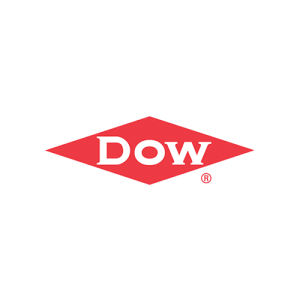 His experience and approach will drive Dow’s collaboration with partners to create solutions and help the region innovate and thrive,” Mr Wong said. Mr Vega’s career with Dow spans 19 years during which he assumed a variety of leadership roles in important Dow locations around the world including Horgen, Switzerland; Washington D.C.; Dubai, UAE; Midland, Michigan, and New York, NY. Commenting on his appointment, Mr Vega stressed the importance of the Australian and New Zealand markets for the company’s future. “The region has all the building blocks of a global leader including a highly skilled workforce, a vast quantity of natural resources and a stable business climate,” he said. Mr Vega, who holds a degree in government and public relations from New Mexico State University in Las Cruces, was named one of the Financial Times’ Top 10 LGBT Business Executives globally in 2016 and is the recipient of the Distinguished Alumni Award from New Mexico State University.